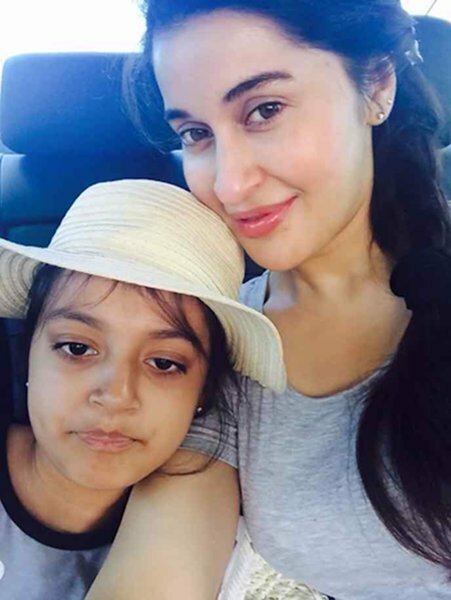 Just have a look at the exclusive and latest pictures of Shaista Wahidi’s with her daughter. 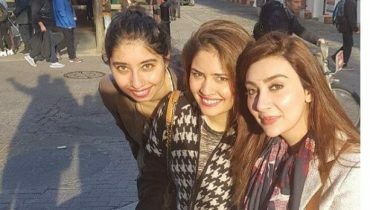 As we all know that Shaista Wahidi was born in Karachi, she has three brothers named by Amir Lodhi, Tahir Lodhi and Sahir Lodhi. Shaista Wahidi was the host of the morning show named by Good Morning Pakistan which was used to be aired on ARY digital. Then at the end of 2010, she joined the GEO channel and hosted a morning show named by ‘Utho Jago Pakistan’. This show was then suspended on 15 May 2014 by the channel administration; this show was charged with the blasphemy. Shaista Wahidi left Pakistan because of fears. 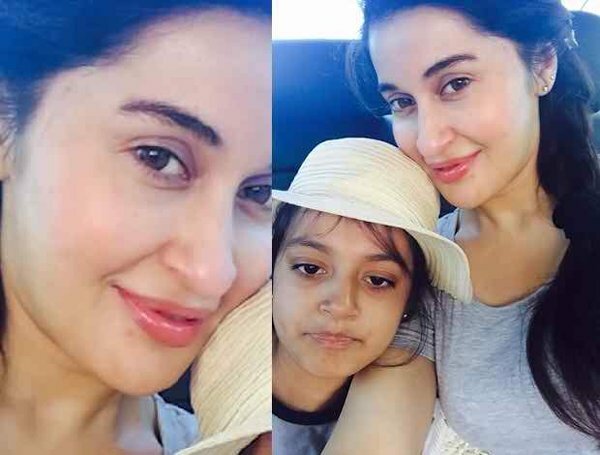 Right now, Shaista Wahidi is out of Pakistan, because of the security reasons, she is not in Pakistan and no one knows when she will be back on the TV screens. 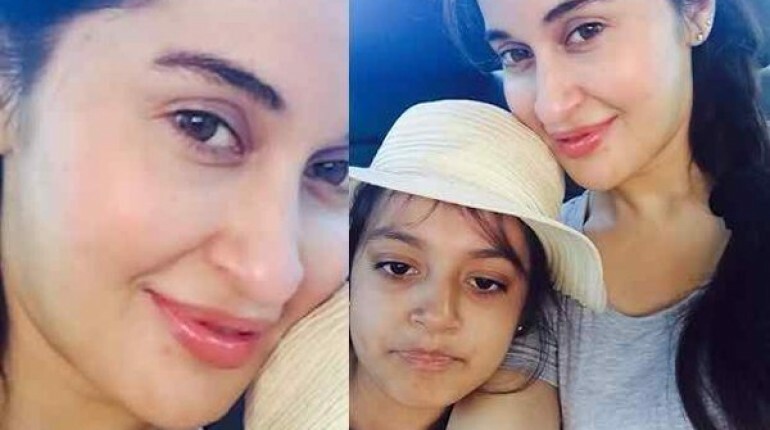 Recently, she has posted these pictures with her daughter. Let us all see that when Shaista Wahidi will be making her back in the morning shows, let us all see and watch that when Shaista Wahidi will back on the TV. Stay tuned with us and we will keep you posted regarding all the news and updates about the life of Shaista Wahidi. 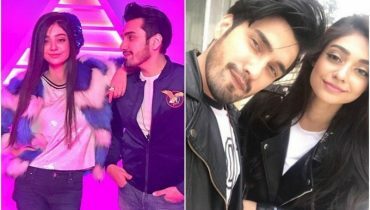 If you also want to catch up with the updates and news of other Pakistani celebrities then stay tuned and connected with us. 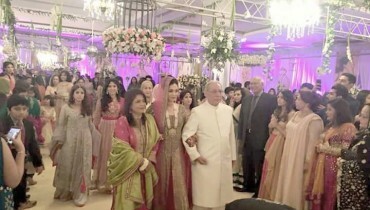 As soon as we get in hand some other pictures of Shaista Wahidi, we will keep you posted and will upload them, this webpage has lots more spicy news and gossip news for you so stay connected with us and we will keep you posted that what is happening in real and in actual in the lives of the Pakistani celebrities.